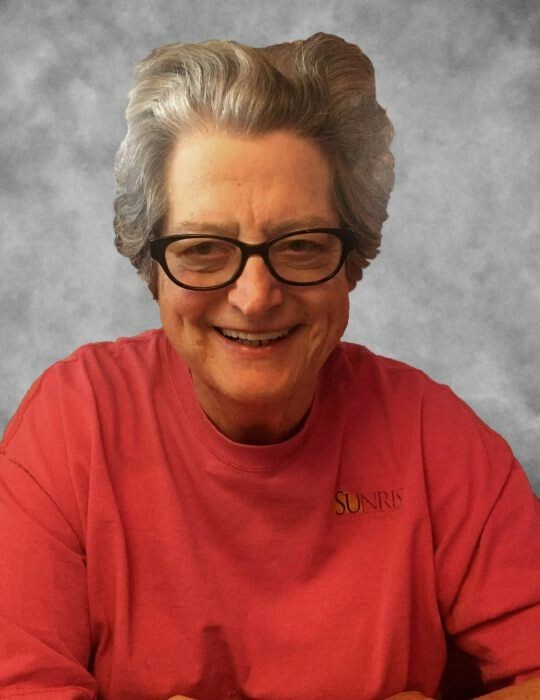 Winnie Jo Allison passed away on Saturday, March 30, 2019 at Sanborn Gratiot Memorial Home in Port Huron, MI. Formerly of Marion, NC, Winnie Allison was preceded in death by mother Cleo Goode Gilliam, Father Thomas D Gilliam Jr, , Brother Thomas D Gilliam III, husband Troy Lee Allison and her daughter Teresa Ann Brock Gosnell. Winnie is survived by daughter Tracy Lynn Brock and her husband Bill Charbonneau of London, Ontario Canada and three grandsons, TJ and Daniel Gosnell of Morganton, NC and Wesley Charbonneau, also of Canada. A nurse and nursing home administrstor for 47 years, most recently she worked at Sunrise in Marion, NC and Yancey Nursing Center in Burnsville, NC. She was a long time member of the Women of the Moose at Moose Lodge #1705 in Marion. She loved to travel, go fishing, gamble, gardening and food. Winnie Jo struggled with diabetes and dementia. Please support your local diabetes and dementia prevention organizations. A memorial service will be held on Saturday, April 6, 2019 at 4:00 p.m. at Westmoreland Funeral Home in Marion. A short visitation will follow. Her ashes will be inurned with her husband Sgt Troy Lee Allison in the Western Carolina State Veterans Cemetery in Asheville, (Black Mountain) NC.